March 2015 : Trending Now...from KBIS 2015! 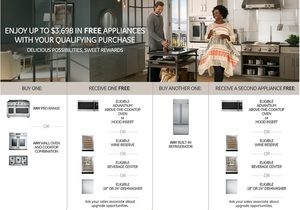 Get your choice of free Monogram appliances?with a value of up to $3,698?with your qualifying purchase! There were small appliances at the Kitchen and Bath Show in Las Vegas. Previously in this space, numerous large items for your home were highlighted? As you read here last week, vendors whose products are available at K&N Sales made quite a splash at the recent KBIS Conference in Las Vegas? The Kitchen and Bath Industry Show (KBIS) took place last month in Las Vegas. The annual event was attended by more than 80,000 people in the kitchen and bath business? 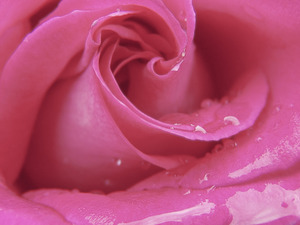 Valentine?s Day is a great time to get your whole family involved in the celebration. You can gather around the table in your remodeled kitchen to create crafts to share with friends and neighbors? 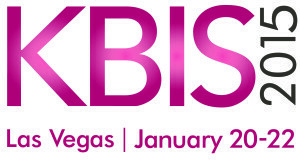 The recent Kitchen and Bath Industry Show (KBIS) in Las Vegas was a highlight event for K&N Sales? vendors. ?More than 80,000 people gathered in Nevada to get their hands on the newest products for making your kitchen and bath sparkle. ?We are always on the lookout for upcoming trends we think you?ll enjoy so we?ve highlighted our favorites to share with you! 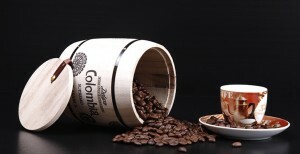 Wood-Mode cabinetry craftsmanship and design, plus their endless options, already surpasses expectations, but they went above and beyond with their newest features. LED lighting will be integrated into Wood-Mode cabinets, including the inside drawers and corner cabinets. Check out Wood-Mode for details. 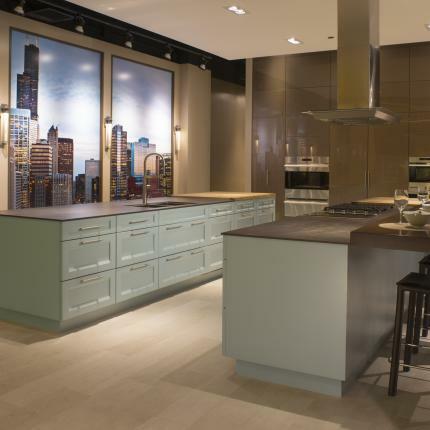 Wood-Mode is building a custom showroom in Chicago where all cabinets will have LED lighting so you can see this exciting new innovation in person. If you?re making a trip to the Windy City any time soon, contact K&N Sales to make an appointment to see the latest in Wood-Mode?s custom cabinetry. They also introduced new bi-pass doors, new cabinetry options and door features which will be highlighted in our upcoming blogs. Viking TurboChef combined the same technology we love with a sleeker design. They were so impressive that KBIS awarded them with Best in Show! Their latest oven features a touch screen interface and can bake, sear and roast your meal to perfection fifteen times faster than conventional ovens. 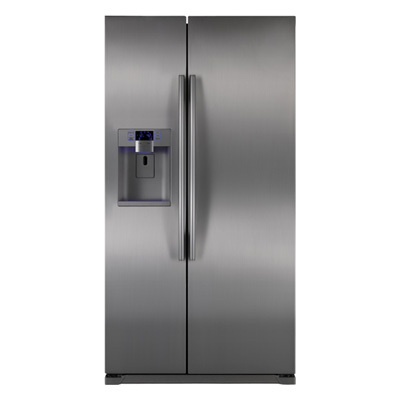 U-Line introduced the first residential Frost-Free Freezer that will integrate seamlessly with your kitchen. This alternative to big-box freezers offers premium performance with large and flexible capacities. Developing products the consumer will enjoy and find easy to use was the biggest trend for the 2015 KBIS Show. All of the cabinetry, appliance and home decor trends focus on you. K&N Sales is, and has always been, customer-focused. We would love to update your home with the latest and greatest from KBIS. Contact us today for your kitchen and bath needs!